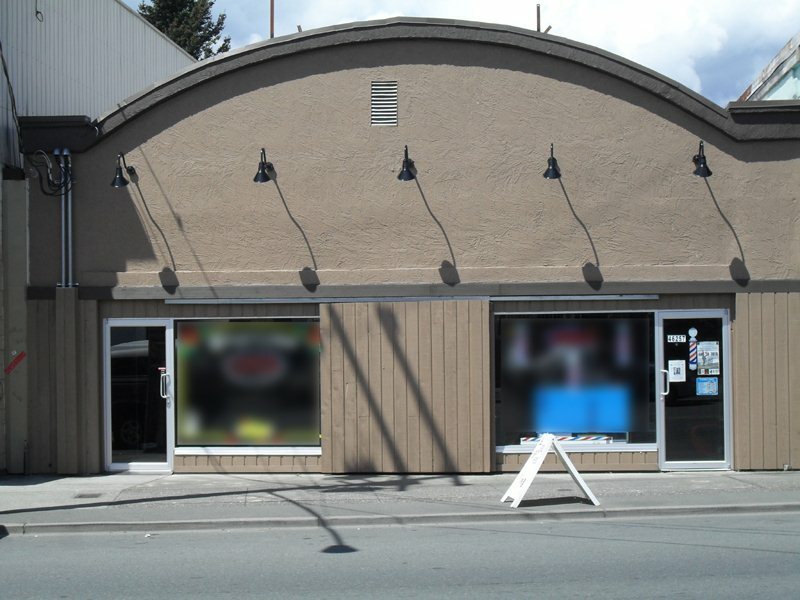 We have listed a new property at 2251 CENTER ST in Abbotsford. Wow! Large family home on a HUGE 10,425 sqft lot! Move in and raise your family or build your dream home here! Spacious family home features a large living room with cozy gas fireplace, sunny kitchen, dining room with access to the covered sundeck, master bedroom with private 2 piece ensuite and 2 additional bedroooms. Downstairs includes a large rec room with natural gas fireplace, 2 bedrooms, huge mud room with roughed in plumbing for a kitchen, spacious laundry room, full washroom and a den. Beautiful Bamboo flooring upstairs and brand new carpets downstairs! Handy drive through garage is perfect for backyard access. Quiet neighbourhood with access to Grant Park from the end of the cul de sac. Hurry! Call today!